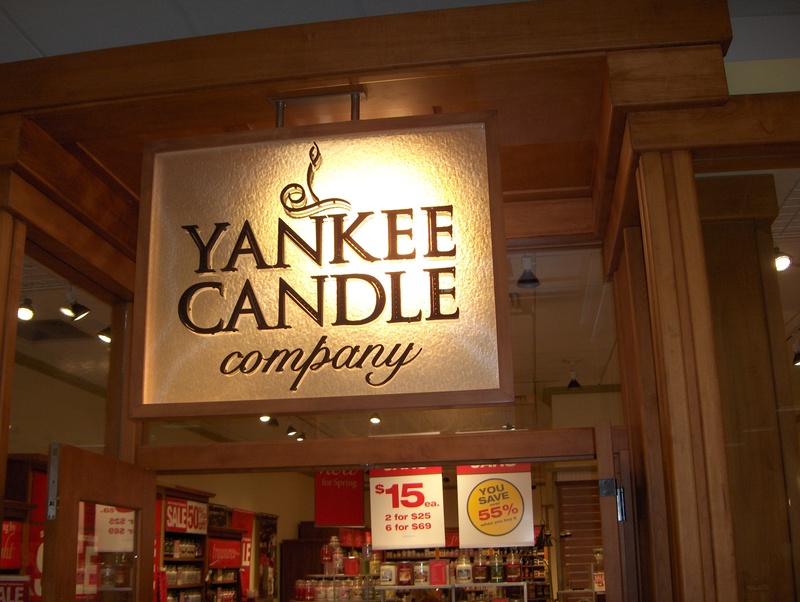 Yankee Candle Company in the Dayton Mall, Ohio has deep discounts. The semi-annual clearance sale is a great time to shop for next year’s holiday season. The fragrance selection and assortment of candles is worthy of stocking up on. Some holiday scents and items were seventy-five percent off. Travel size hand sanitizers and car air fresheners were a dollar each. Small candle jars were marked down to five dollars. I sprung for the pumpkin pie, farmer’s market, and vanilla satin. Great future stocking stuffers or gifts for any time! The staff was courteous and helpful as always. Going to the store and sampling the variety of scents was a lovely experience. Come enjoy the delightful aromas sure to please the shopper in you. Stay notified about sales through email by signing up your email account. There are cards you can fill out at the store or go to their website and click on “email sign-up”. A coupon will be sent to you via email. Their website is http://www.yankeecandle.com. Yankee Candles are usually pretty pricey. Those are good deals and I love candles, especially vanilla. Banana Nut too, when I can find it. Candles are relaxing. I love them too!